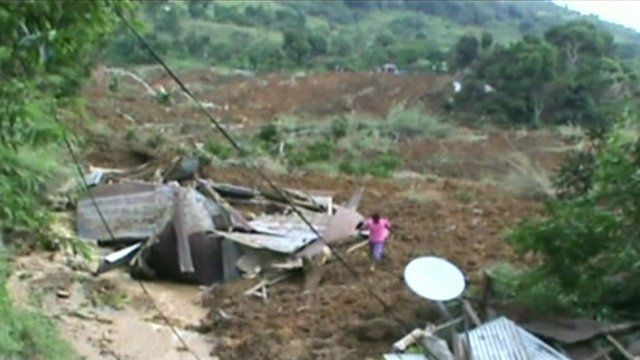 At least 10 people have died and hundreds are missing after a landslide in the Badulla district of central Sri Lanka. It engulfed around 140 houses in he region. It comes after heavy monsoon rains have hit the area.